Cineplex launch of a new short film entitled A Balloon for Ben, that invites Canadians to once again ‘See The Big Picture’ and rediscover the importance of entertainment. 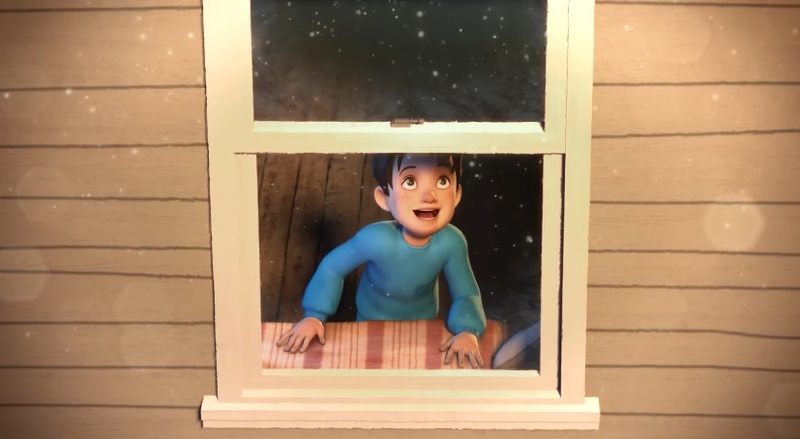 The successor to last year’s widely popular Lily & The Snowman, Cineplex has created a new heartwarming story that showcases the importance of making time for what you love. A Balloon for Ben is set in a world where balloons are filled with the light of film. Ben and his father purchase a balloon with the intention of watching it together, but things do not go as planned when the demands of his father’s job get in the way. What follows is a heartwarming tale of how Ben’s father ultimately shares the joy of making time for what he loves, with his son. The film features a unique rendition of ‘Everywhere’ by Fleetwood Mac, which is performed by Toronto-native Em Patrick (English) and Star Académie winner, Stephanie Lapointe (French). A Balloon for Ben will be shown at Cineplex’s 165 theatres across Canada as part of the December and January Pre-Shows. It will also be promoted and brought to life through a fully-integrated marketing strategy across Cineplex’s social media, communications and digital channels. The film features the music of Canadian artist Em Patrick, she takes us behind the scenes on her cover of the classic Fleetwood Mac song: Everywhere.